ZANU PF NATIONAL POLITICAL COMMISSAR, Saviour Kasukuwere, arrogantly says that the Minister of Higher and Tertiary Education ‘Jonathan Moyo’ who is currently under investigation by Zimbabwe Anti Corruption Committee, (Zacc) over Zimdef funds corruption, did all he did in the interests of Zanu PF party, President Robert Mugabe and the Zimbabwe nation. He added that all investigations and exposures on Jonathan Moyo must stop with immediate effect as they are hurting the Zanu pf party. 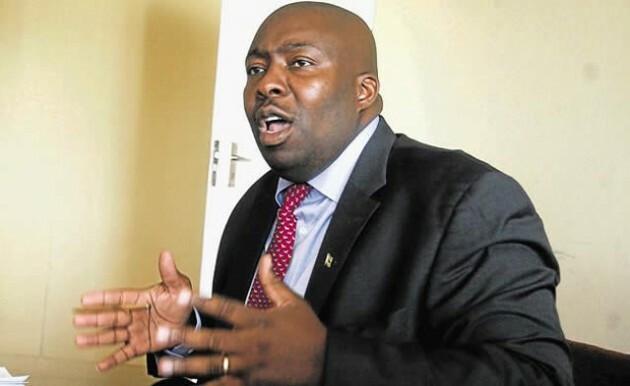 Interestingly enough Saviour Kasukuwere is embroiled in a bitter housing land scandal which recently drew Mugabe into publicly questioning about it during a recent Zanu Pf politburo meeting. To the ‘Discerning eye newzimbabwevision’ Kasukuwere is panicking because he knows when Jonathan Moyo falls, he is next over his multimillion dollar 50 bedroom mansion he built in Harare. More news to follow….By Sibusiso Ngwenya. 3 firefighters severely burnt trying to rescue workers trapped in fire in illicit beer plant in Harare’s Graniteside industrial area.